Before you eat that, whatever it is, you should perform a nutritional analysis on it to ensure that it falls within the guidelines of your diet. Obesity is a growing epidemic in the United States. In fact, over one-third of all Americans are obese. Many don’t even realize it. The long-term effect of obesity isn’t good. Life-threatening conditions like heart disease, some forms of cancer, and diabetes are directly related to it. In the dietician community, nutritional analysis has taken center stage. By understanding the makeup of your diet, you can prevent obesity and maintain optimal health. Besides preventative measures, dietary analysis also identifies nutritional deficiencies. Eradicating these deficiencies allows the human body to operate at its best. 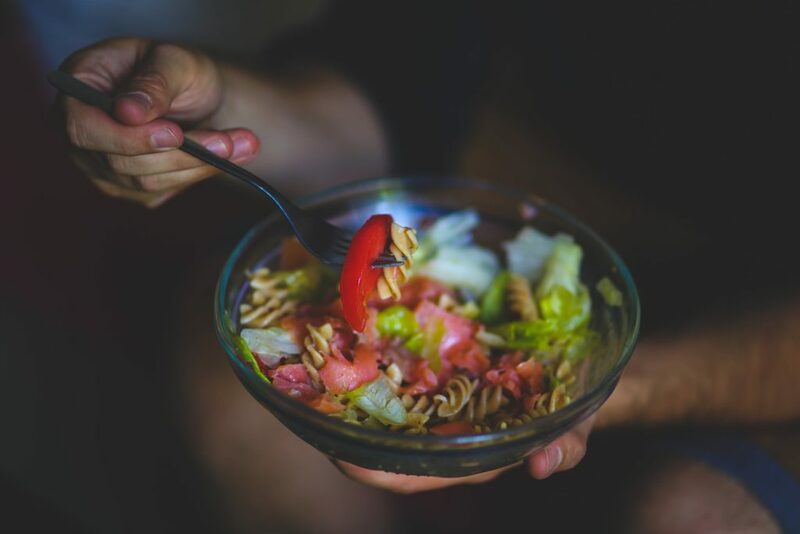 Read on to learn more about dietary guidelines and explore 7 reasons why you should perform a nutritional analysis today. You can perform nutritional analyses several ways. Besides laboratory testing, you can keep a food journal to track your eating habits. Regardless of what you do, an analysis can identify weaknesses in your diet. For example, if your food journal doesn’t include vegetables or fish, it may be a sign of an iron deficiency. In addition to shortcomings, a dietary analysis also identifies excesses. For instance, if you eat a lot of fried food and bacon, you may be taking in too much saturated fat and cholesterol. Keeping a food journal helps trace the source of these excesses. A review of a weekly food log may trace excess saturated fat back to red meat and butter. While counting calories is not the best way to lose weight, it still provides a good baseline for analysis. Any sharp changes in calorie intake signify a change in your diet. Junk foods and sweets are generally high in calories. Eating unhealthy foods high in calories will leap off the page. Eating the right foods will help you get the right amount of vitamins. Oranges, for example, provide a healthy infusion of vitamin C.
A dietary analysis ensures you meet the recommended vitamin intake. If not, you can buy supplements to meet your body’s demand. Without question, a healthy diet improves general health. Consuming a low cholesterol diet, for instance, reduces the risk of heart disease and cardiovascular issues. A balanced diet improves functions throughout the body. Nutrients like calcium strengthen bones, while monitoring sugar levels help reduce the likelihood of diabetes. Dietary analysis also helps with portion control. Many people mistakenly starve themselves to lose weight while others eat too much and gain it. A dietary analysis ensures you eat just the right amount every day. Often, we justify our bad habits. “I have a sweet tooth; I have to eat chocolate.” “But bacon is delicious.” Dietary analysis makes no excuses. Laboratory testing or an accurate food journal tells the complete truth. The results help you make better decisions and kick those bad habits. Analyzing your nutritional intake will help you on the road to better health. Taking steps to eliminate excesses and fill deficiencies will make you feel better and even keep you younger. Most importantly, a dietary analysis tells the hard truth so you can make the necessary changes. If you enjoyed this article, check out our Health and Wellness blog for other great pieces.